Who’s ready to cook all day long for a month’s worth of freezer meals? When you tell your family you’re having frozen dinner do they run the other way and only the dog looks happy? Maybe it’s time to introduce them and yourself to homemade Freezer meals. 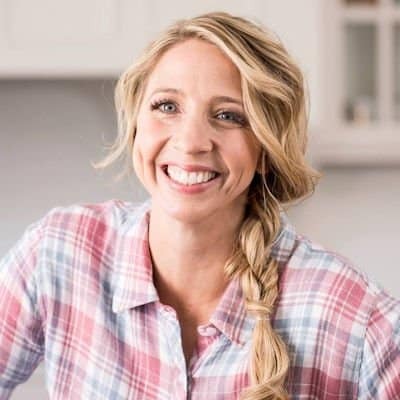 Cooking a month of meals for the freezer all in one day makes for a stress-free and often quick meal time for busy families. I know the idea of cooking a month of meals in one day seems impossible or crazy but it can be done. 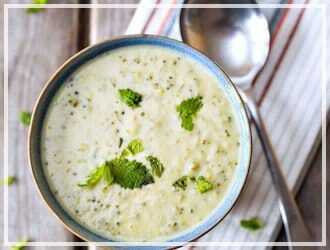 For those of you who don’t want to spend the whole day cooking here is a helpful hint: For Freezer cooking you can try to just double or triple your recipes all the time, eating the one you made for dinner and freezing the others for later. This way you are constantly building your meals. The other option is you can put on the apron, roll up your sleeves, kiss the kids goodbye, and do freezer cooking all in one day like I did. 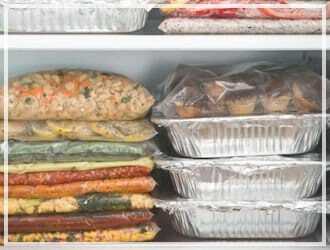 To take the load off some people even create freezer meal groups with friends, making meals and meeting to swap freezer meals so everyone comes home with a variety of meals. This would be really fun , however I have never done it myself (hint to all my friends out there). Having a stockpile of Freezer meals is invaluable especially when you get sick for a few days or weeks, have a baby, or just have a hard day and don’t feel like cooking. The key to Freezer cooking is preparation. If you are prepared it can make all the difference in your busy day. Step #1 – Go through what you already have. Time to use up some of the food you have on hand to save yourself money. Then you can go through all the sales ads for the week and find things that are on sale or seasonal. 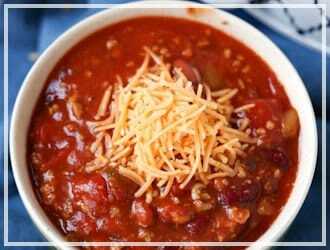 After taking those things into consideration make your list of meals you want to make. List them all out! On another sheet of paper list each ingredient you need for each of those meals x how many items. Step #2 – Go shopping, get all your supplies. 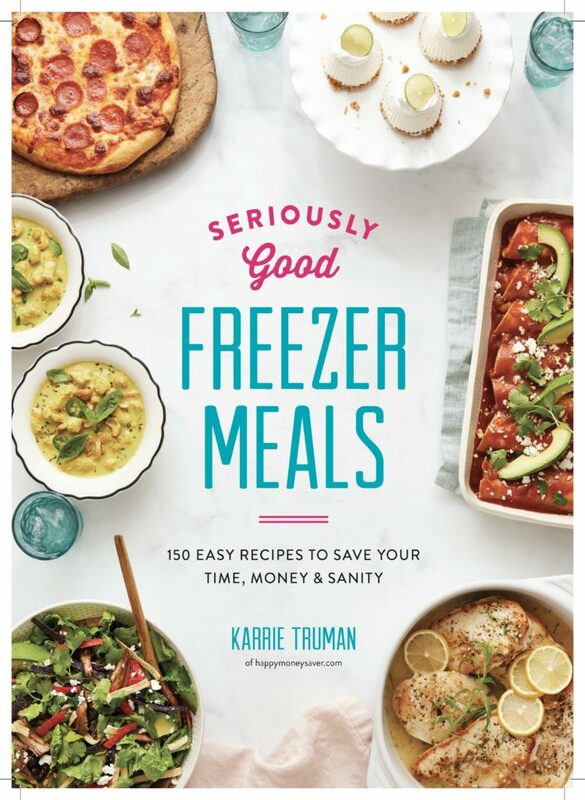 Here is my HUGE list of freezer cooking essentials. 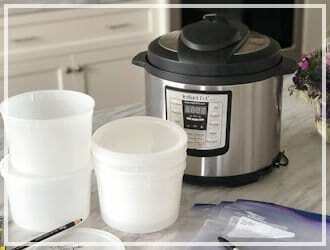 Step #3 – Clean your kitchen, prepare your freezer (make room), make sure you have enough dishes & pots. I like having a couple sets of measuring spoons and cups on hand. Step #4 – Decide on paper the order in which you will cook your meals. This will help you stay focused when you are doing a ton of things at the same time. 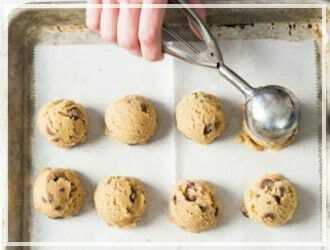 Step #5 – Clear your schedule for a day – then cook all day long! I have a regular freezer and a deep freezer. This smaller freezer only held about 30 meals and the other 20 are in my deep freezer. Beef Barley Stew (3) – it’s all uncooked ingredients so I can toss into crock pot and cook all day. Homemade Hamburger Patties (3) – just mixed bread crumbs, Parmesan, garlic, and onion powder + 1 egg in large batch hamburger. Shaped into patties, layered between freezer paper. Stirfry Meat, Veggies + Sauce (3) – I had a bag of stir fry veggies already. To a second bag added raw chicken in slices and a stirfry sauce. 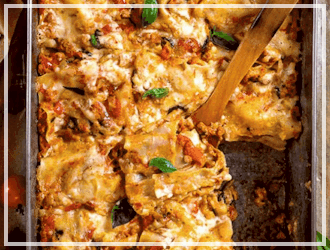 Lasanga (3) – my own recipe! Chimichangas (2) – shredded chicken, spanish rice and cheese added to large burrito, and folded. These are bagged up so they can be fried. I also made homemade breakfast burritos – using hash browns, bacon, eggs and cheese. Those will be perfect for some quick breakfast meals. 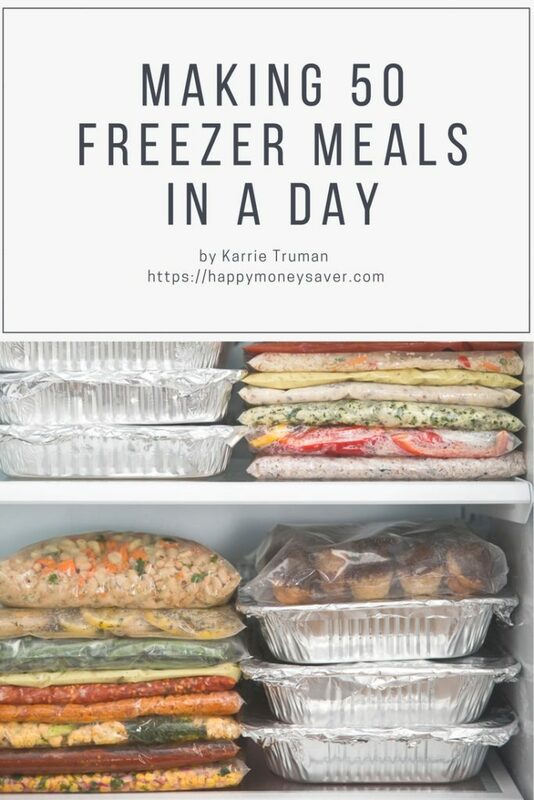 Making a ton of freezer meals all in one day can be extremely rewarding and save you a lot of time. P.S. 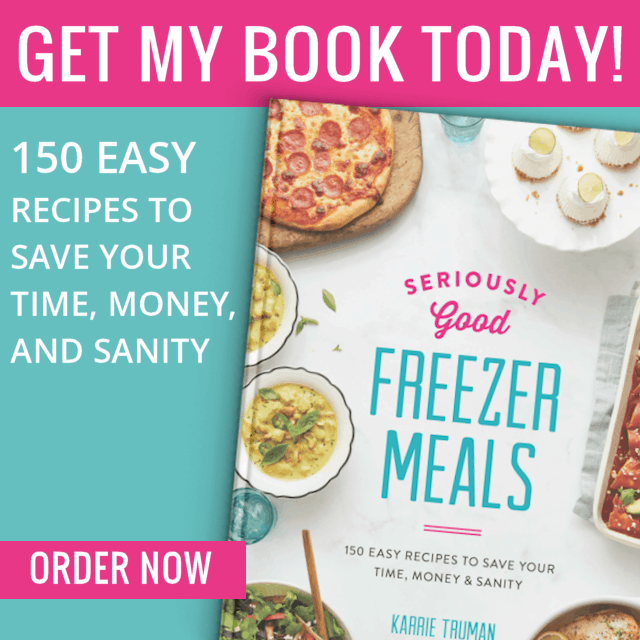 I have tons of beginner information on getting started and even tips for advanced freezer meal cooking in my new cookbook called Seriously Good Freezer Meals. 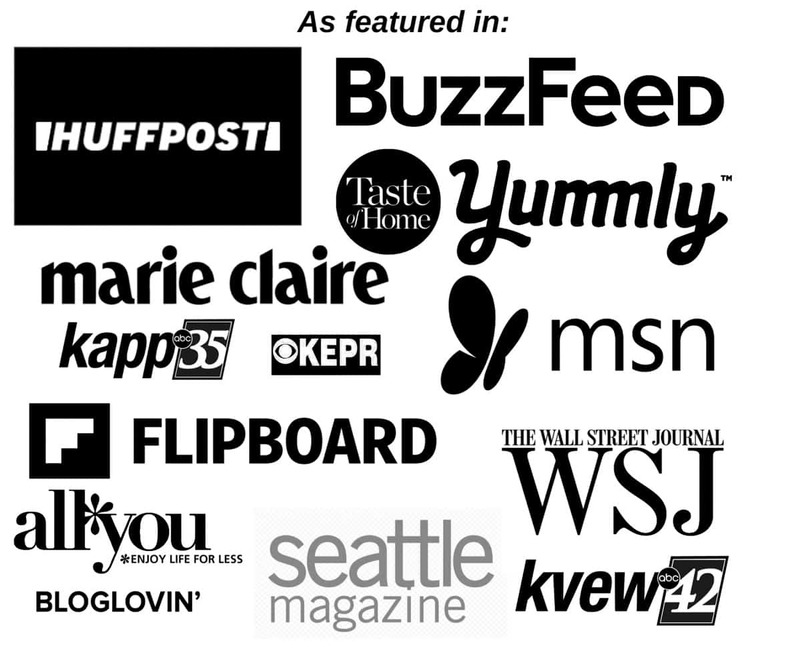 Please head on over and order yourself a copy! 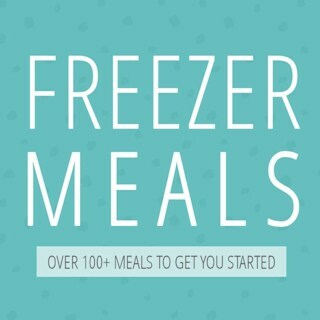 Inside there are menu plans and 150 of the BEST ever tasting freezer meals I’ve ever created. For reals. And if you love freezer meals consider joining my private facebook group called THE FREEZER MEAL CLUB. I’d love to have you join us! 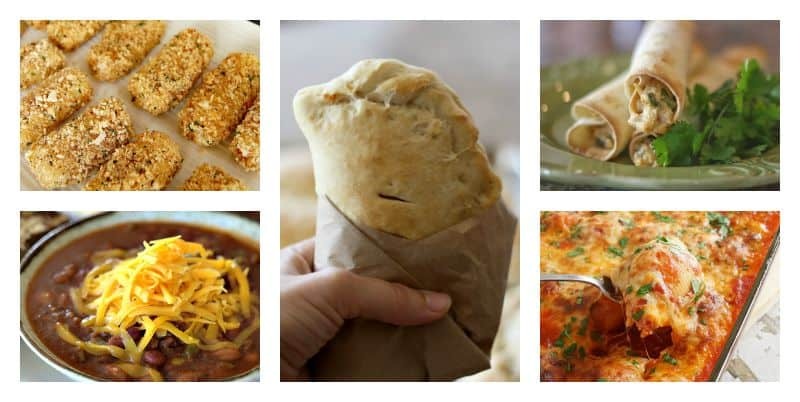 —> See MORE of my Freezer Meals recipes here. 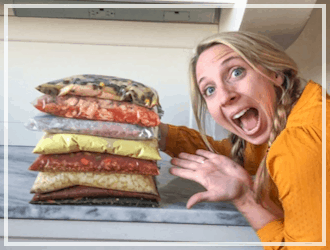 And if you do happen to do your 50 freezer meals in a day cooking marathon, take some pictures and share them on instagram with me! 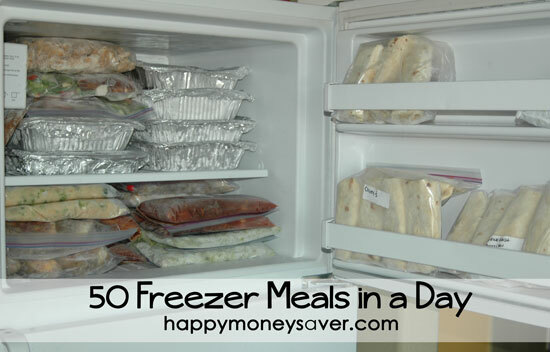 Use hashtag #50freezermealsinaday and tag me @happymoneysaver. 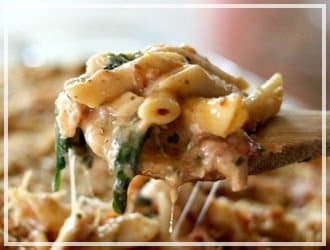 I absolutely LOVE to see you do your freezer meal cooking! 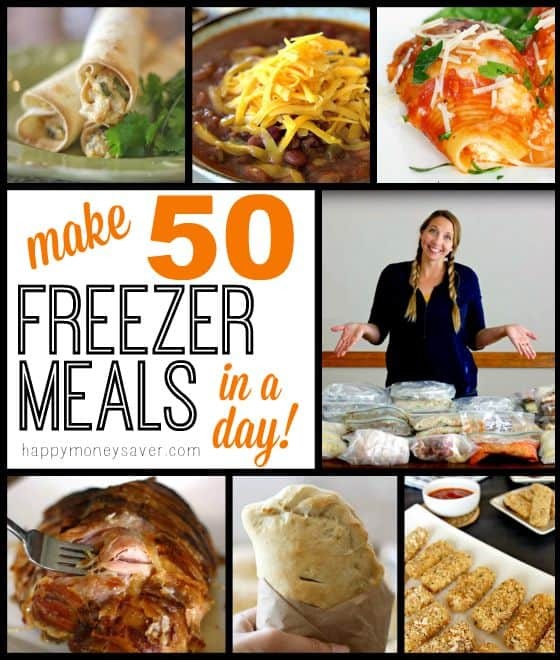 Would you typically be able to fit all 50 of these meals in a regular freezer (like is pictured) or would I require a deep freezer to hold 50 meals? 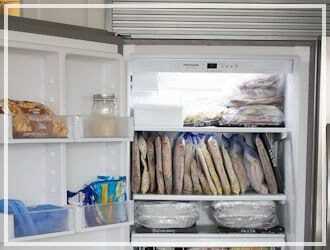 You’d need a bigger freezer than the small above the fridge version most likely. It depends on how big your meals are and if they are in bagged form or in pans. Where have I been, I love this site. How much does all this normally cost you monthly? I was wondering if you freeze veggies. It is cheaper to buy fresh veggies and I was going to cut them up and freeze them. Thank you..
I’m not sure if someone else has already asked, there are a lot of comments. Curious though Amor how much your grocery bill is when you take on an endeavor like this?